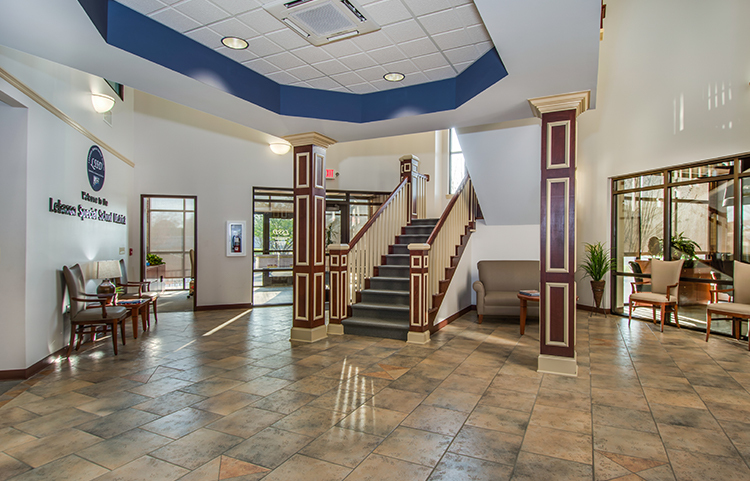 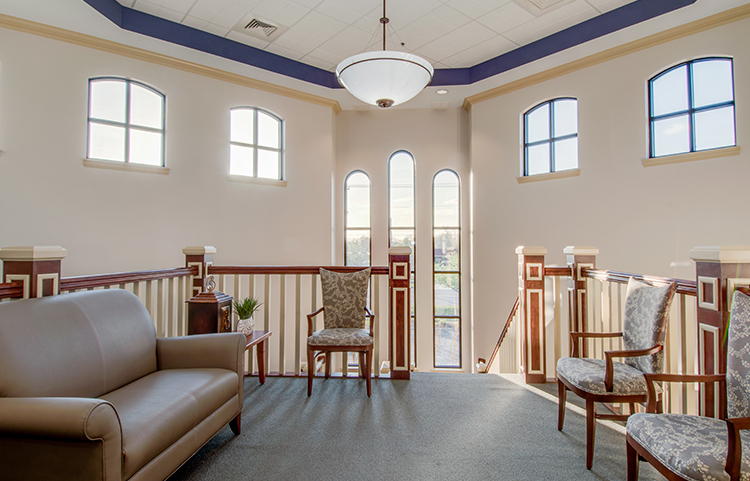 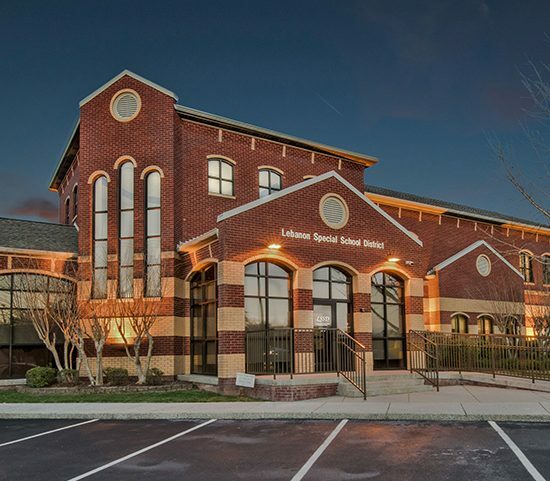 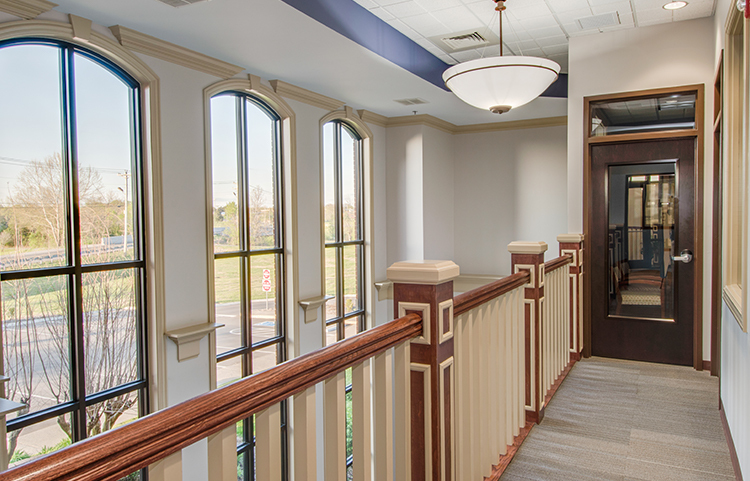 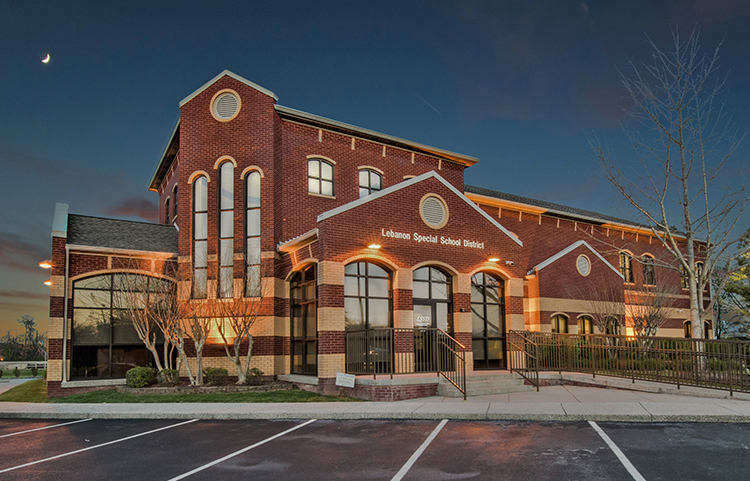 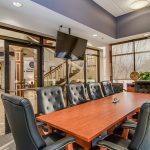 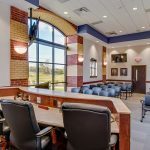 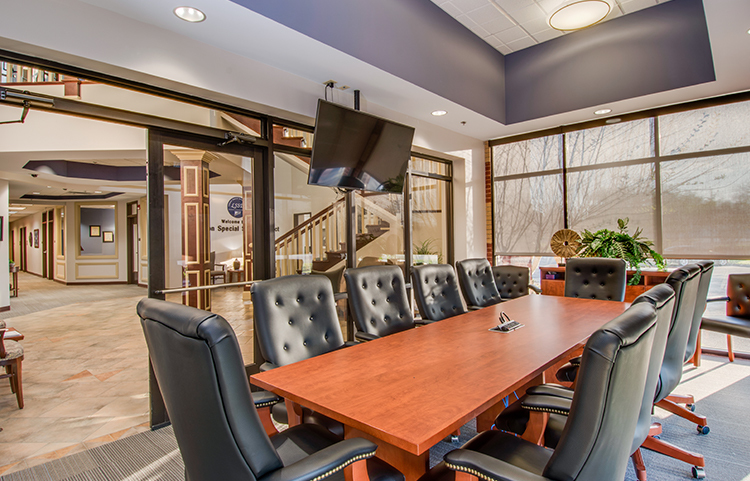 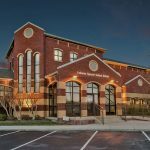 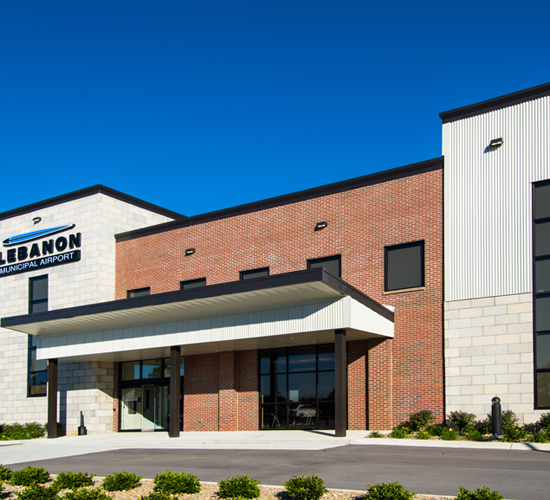 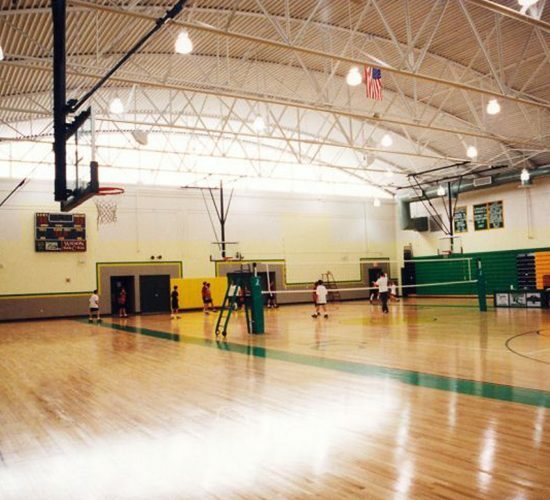 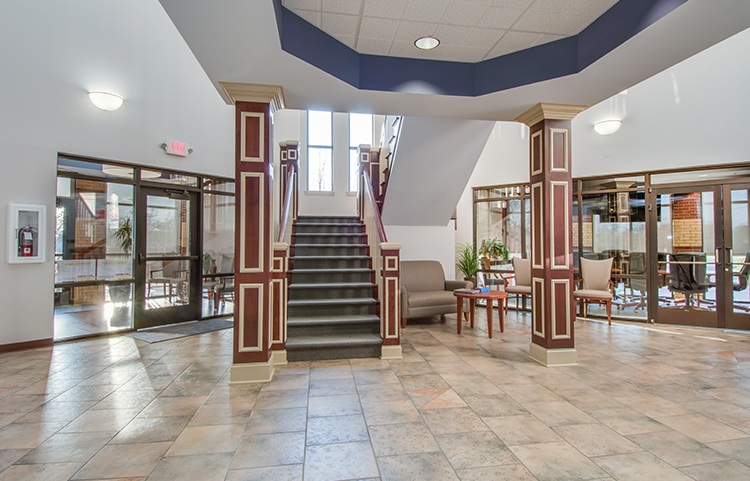 Originally created in 1999 by Manous Design as the headquarters of a community bank, this building has been repurposed into an office facility serving the Lebanon Special School District nearly twenty years after completion. 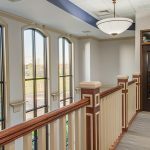 The original two story banking lobby was infilled with a second floor to create multiple offices, while still preserving the original, towering windows. 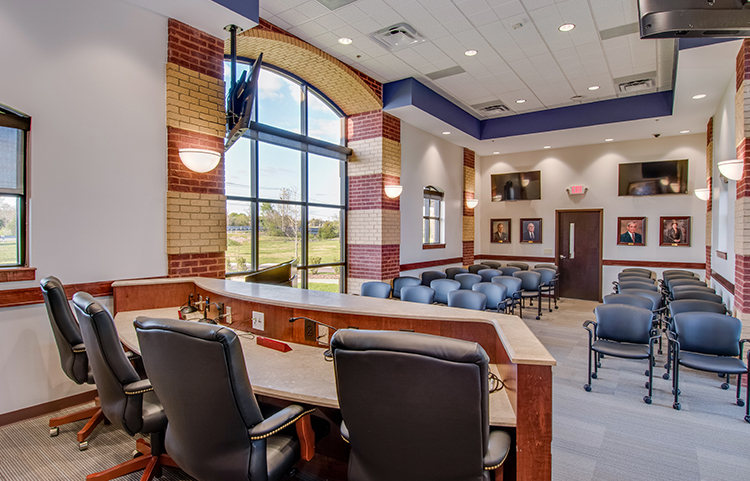 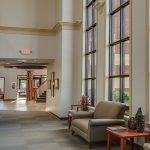 Other adaptive reuse strategies included enclosing the three lane drive-in to create the new Board room and enclosing two original entry porches to serve as the security lobby and a conferencing space. 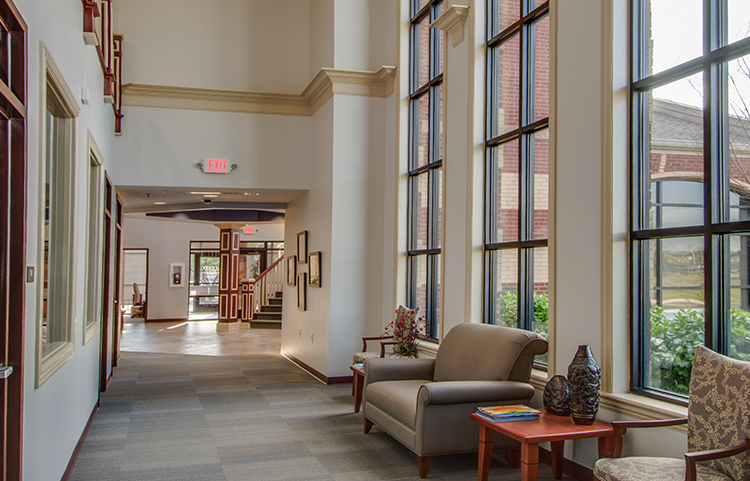 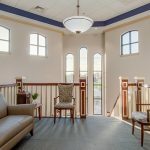 New finishes were designed and installed throughout however certain items such as raised panel millwork and decorative light fixtures were retained and repurposed saving the Owner significant cost and retaining the building’s original character.